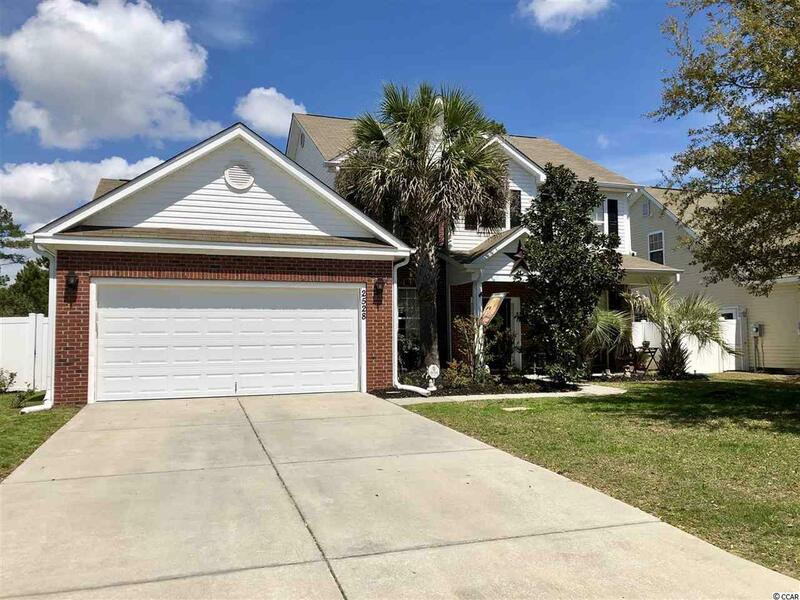 Add this move in ready 4 bedroom, 2.5 bath to your must-see list! 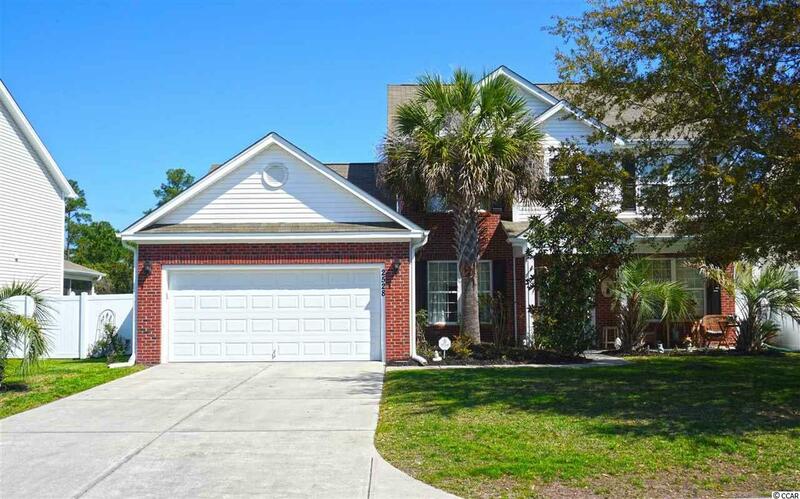 This sprawling 2700 sq ft home with first-floor master bedroom, modern stainless steel appliances, Carolina room, and fenced in back yard is located in the highly desired Avalon community. Centrally located to Hwy 501, Hwy 31, and the newly opened International Dr. Avalon has an 11-acre amenity center including junior Olympic pool, hot tubs, bocce ball, basketball courts, soccer fields, and so much more. 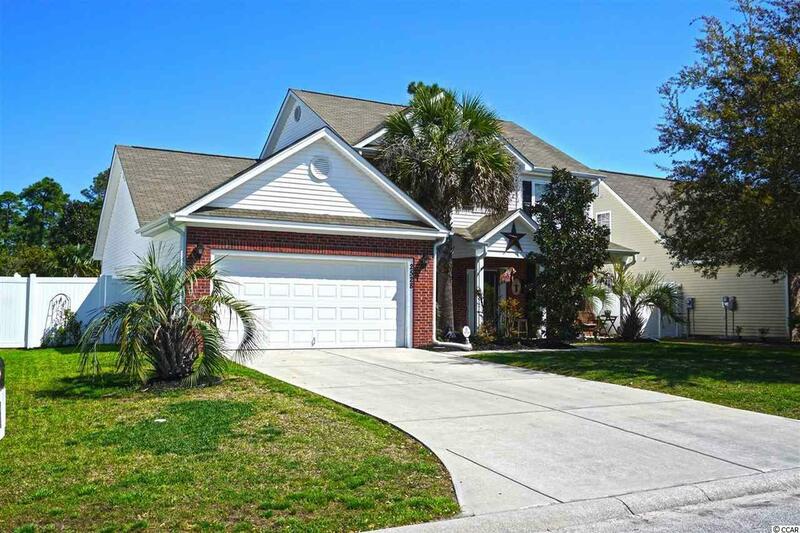 Request an appointment to see this before its gone! All measurements are approximate, please verify. 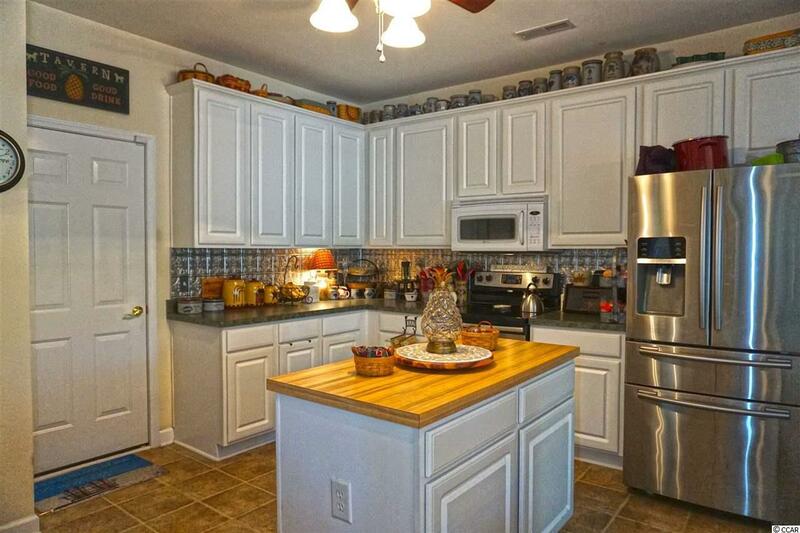 Kitchen Range Work Island Dishwasher Garbage Disposal Refrigerator Breakfast Bar Pantry Stainless Steel Apps.